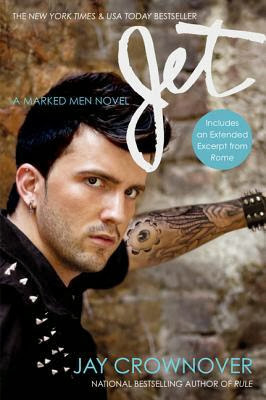 The MARKED MEN are coming back on January 7, 2014, so get ready for the ride of your life with ROME (MARKED MEN #3) by the fabulous Jay Crownover. 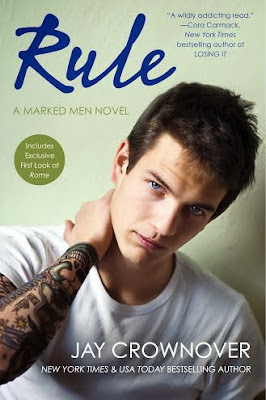 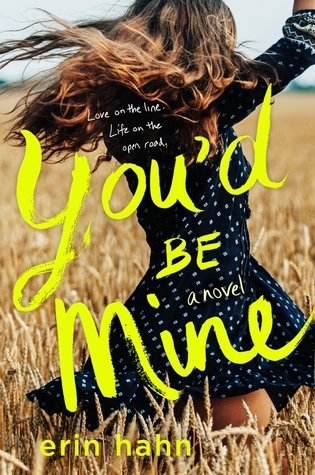 You’ve met inked-up bad boy RULE (Marked Men #1) and have been swept away by the lyrical JET (Marked Men #2). Now, get ready to be riveted by Rule’s older brother ROME. 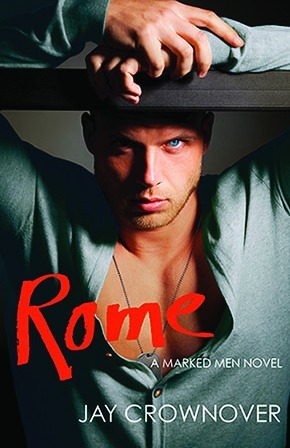 Be sure to join us January 7th when we are part of the Jay Crownover’s Rome Book Tour!